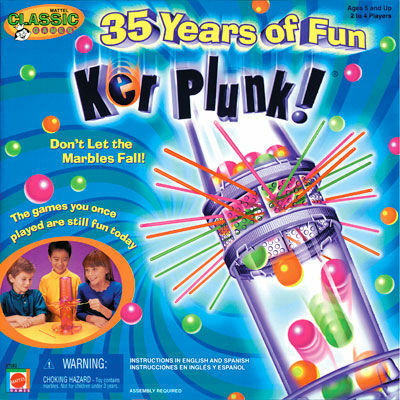 Remember the game Ker Plunk? 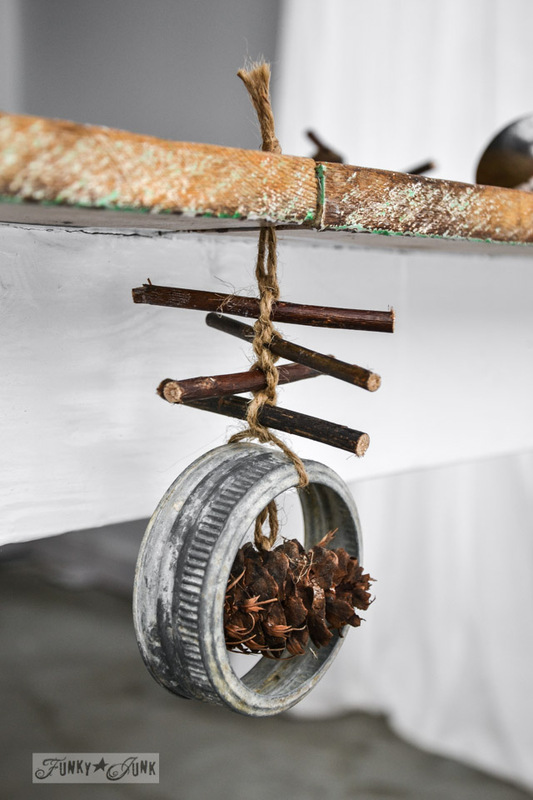 Where you had this long tall tube loaded with sticks stuck in every which way, taking turns removing one stick at a time until the balls dropped? I know I’m the last person to post my Christmas tree this year. AFTER Christmas no less! 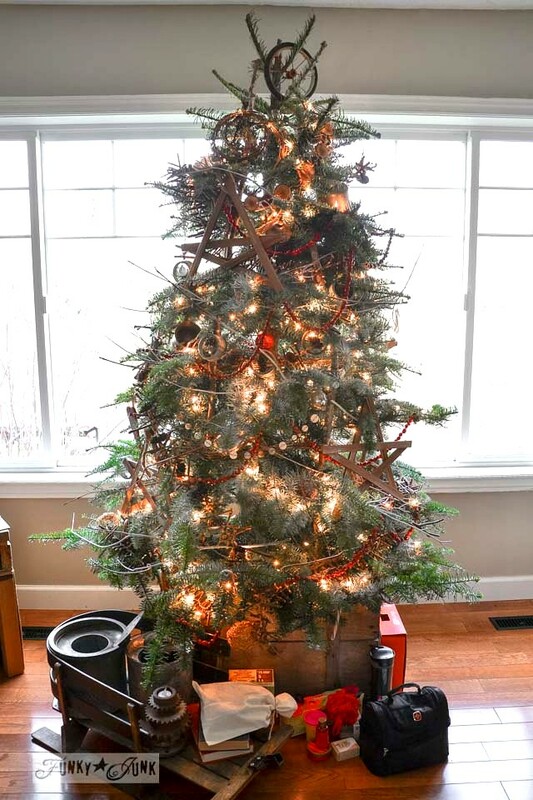 So… meet my 7 garland twigged out Christmas tree in a crate. Ker Plunk style. It all started out quite innocently enough with a run to a Christmas tree farm. 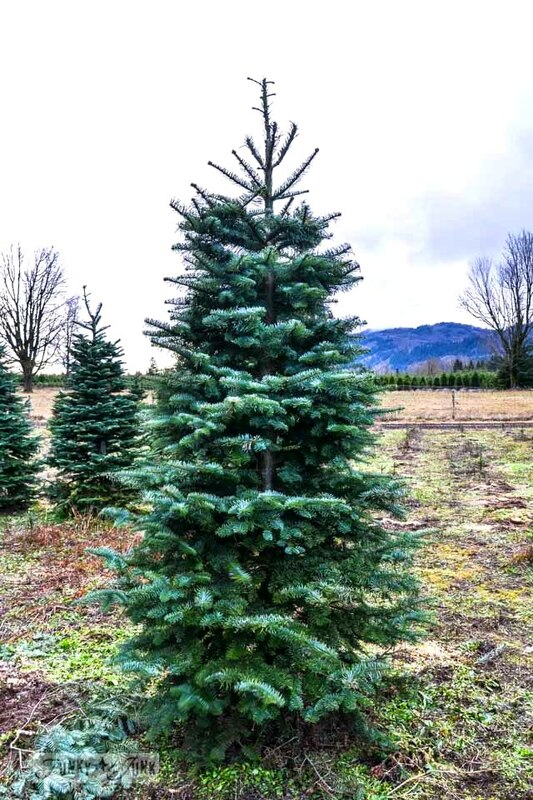 When we saw this tall, skinny little beauty, I knew it was coming home. It was the perfect size for our smallish living room! 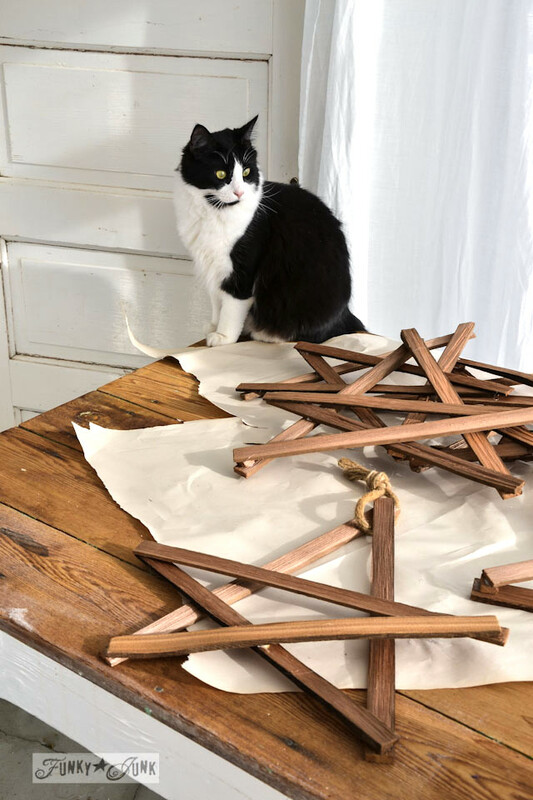 Not intending to put these kindling stars on the tree, they landed there anyway after the garland on the stairway dried up a little too quickly for my liking. 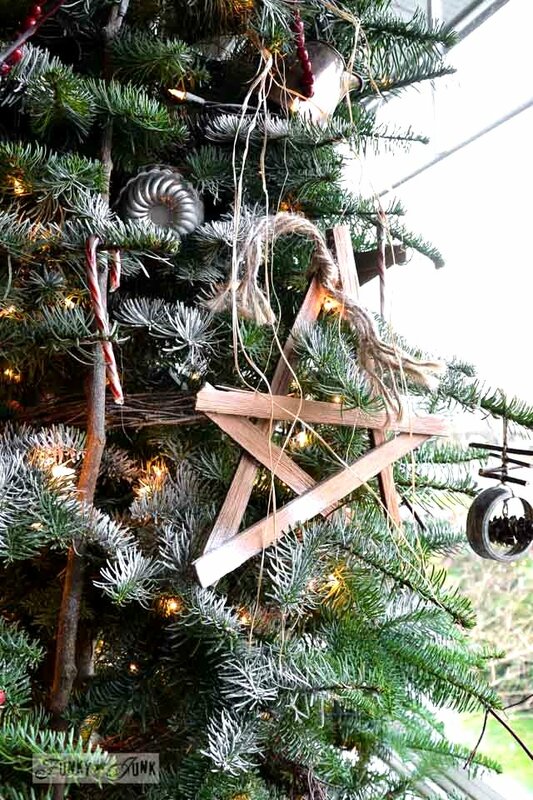 The rustic nature of the kindling stars are perfect for this rustic tree. 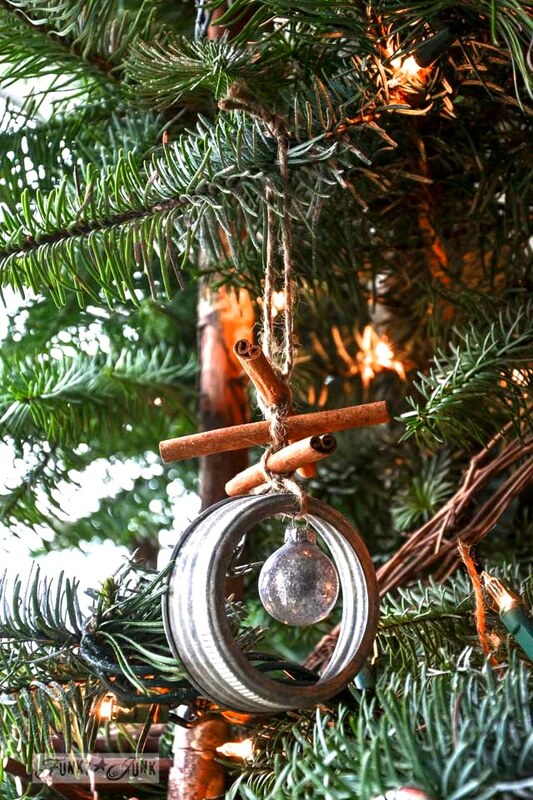 The canning jar lid ornaments and garland were whipped up as well. 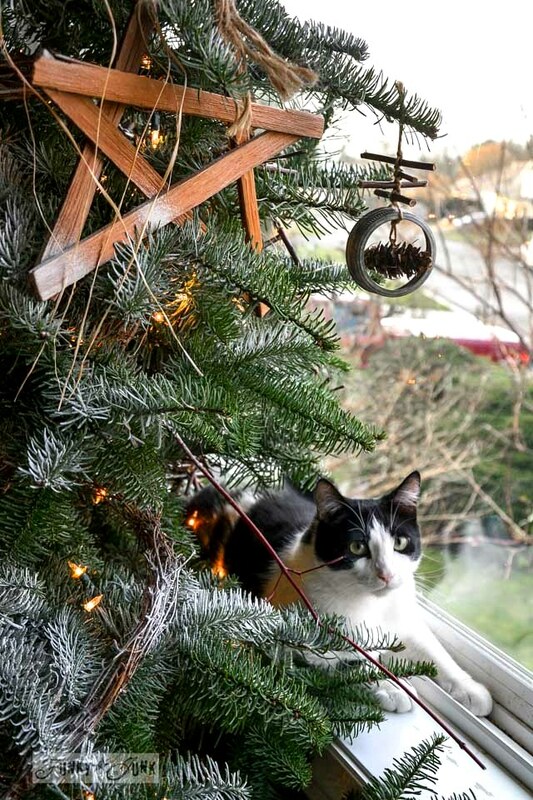 And the kicker for this tree? It wears no less than 7 garlands. Why 7? Well, the lighting in our living room is dim. So I decorated and decorated until I could see some decorations show up. A little spray snow helped lighten up the greens as well. And then there are random twigs sticking out of it everywhere you look. And it’s REALLY hard to see, but there are also 4 large branches inside the tree running up and down, teepee style. This little tree is LOADED with quirk. 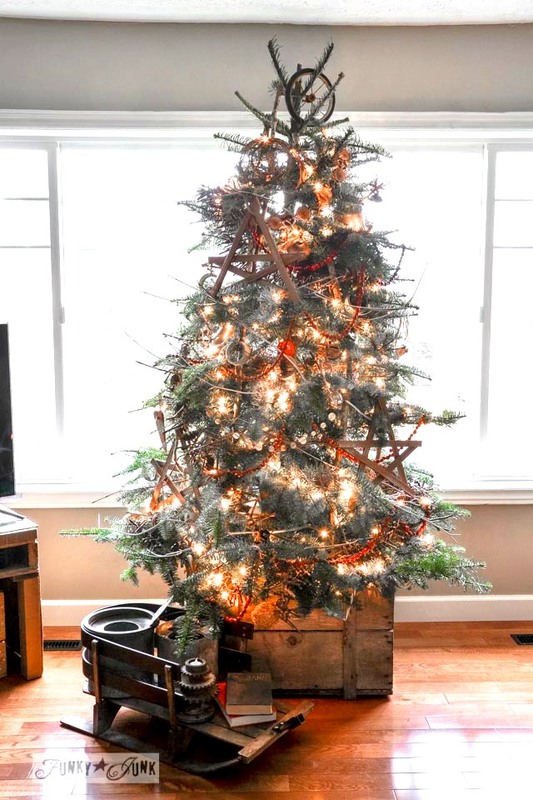 The funky little 7 garland twigged out Christmas tree in an old crate topped with an old wheel is as cute and rustic as ever. And fresh enough to last well into January because we put it up so late. So… it shall stay up. Donna, I just love your originality and rustic aesthetic. You holiday decor is always phenomenal! Thanks so much for the inspiration. Love it! I never would have thought to use canning jar rings, and I got a lot of them from my parents’ basement and didn’t want to throw them away..now I will have a use for them. Keep up the great work, love your work.